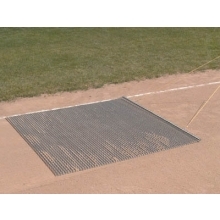 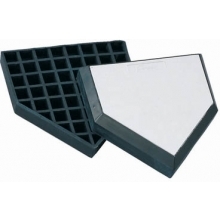 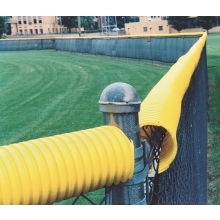 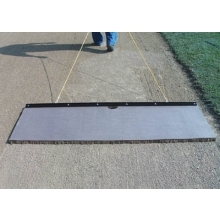 This simple-to-use drag mat helps coaches and maintenance personnel smooth out the rough spots on the infield before each practice and game. 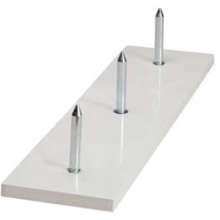 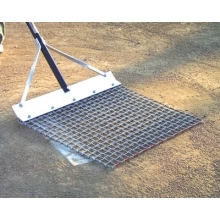 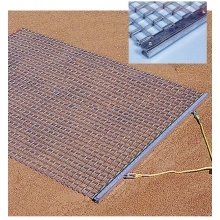 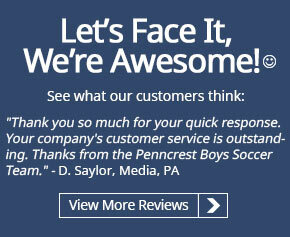 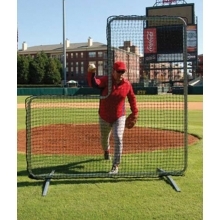 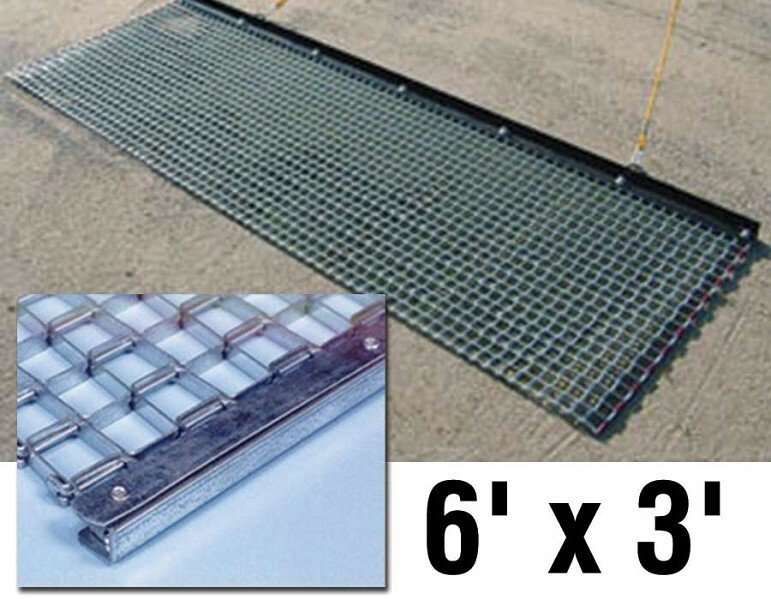 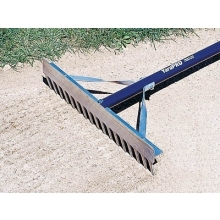 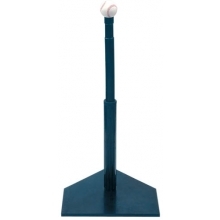 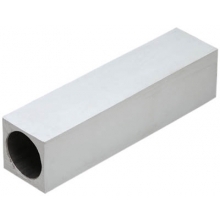 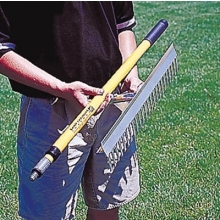 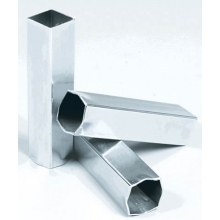 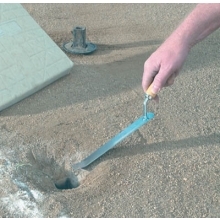 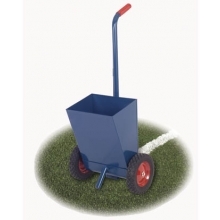 The mat has a galvanized steel construction with a 3/8" mesh. 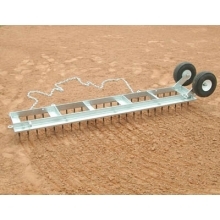 The front steel drag bar has an attached tow rope and can be pulled by an individual or a tractor and rolls up for easy storage and transportation.